Jupiter’s position by sign in the natal chart (that is, the sign that Jupiter occupies in the birth chart) reveals how we express our generosity and tolerance. It shows how we go about improving our lives, as well as how we build our trust in others and faith in the universe. The qualities of the sign are qualities that, when displayed and embraced, help us to expand our personality and life experience. Learn more about how you can improve your luck by studying the sign position of Jupiter in your chart. Don’t know your Jupiter sign? See our Jupiter Sign Tables. 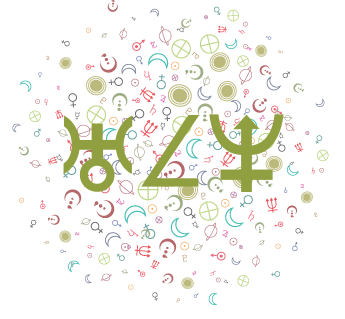 The following are suggestions on how you can improve your luck and expand your life experience by paying attention to Jupiter’s sign in your own birth chart. Alternate interpretations of the meaning of Jupiter in the signs of the zodiac follow. Jupiter in Aries individuals attract the most good fortune when they take the lead, initiate, inspire others, and demonstrate enthusiasm and courage. Prosperous areas are ones that allow them to head and lead, and to innovate. 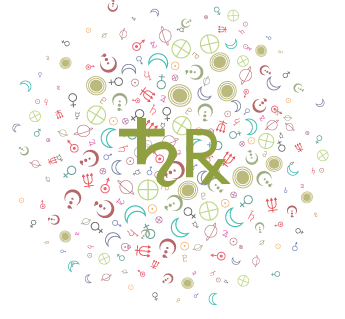 As a Fire sign Jupiter, you identify strongly with your own opinions, beliefs, and perceptions, and you may take it quite personally if others disagree with them! You make your own opportunities, and you are at your best when you are thinking in big terms, taking calculated risks, and displaying confidence. Better times of any year for you to realize your goals include when the Sun is in your Jupiter sign, Aries, and when the Sun is in fellow Fire Signs, Leo and Sagittarius. See the table below for when these periods occur each year. Jupiter in Taurus individuals attract the most good fortune when they are charitable, generous but discriminating, and patient. Watch for over-indulgence. As an Earth sign Jupiter, you are a practical realist who needs to visualize results in order to feel motivated to achieve them. You are a “doer” who is not easily lured by get rich quick schemes! You are not very much of a risk taker. You need direction, clear goals, and strong plans, and you value tangible results. Better times of any year for you to realize your goals include when the Sun is in your Jupiter sign, Taurus, and when the Sun is in fellow Earth signs, Virgo and Capricorn. See the table below for when these periods occur each year. Jupiter in Gemini individuals attract the most good fortune when they use their wit and ingeniousness, are versatile, sociable, curious, and put others at ease with friendliness and sincere curiosity. As an Air sign Jupiter, you are mentally adventurous, ready and willing to learn, into “mind expansion”, and less attached to your values than others because you are generally quite impartial and open-minded. You are able to see many sides to an argument. Better times of any year for you to realize your goals include when the Sun is in the sign of your Jupiter, Gemini, and when the Sun is in fellow Air signs, Libra and Aquarius. See the table below for when these periods occur each year. 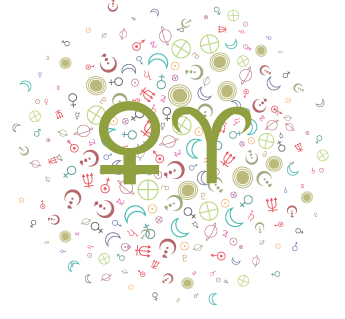 Jupiter in Cancer individuals attract the most good fortune when they are sympathetic, charitable, use their powers to save and accumulate, and comfort others. Real estate and the food industry can be prosperous avenues. As a Water sign Jupiter, you have a strong belief in a higher power. You are most able to attract luck and rich life experiences to you through your intuition, imagination, and compassion. Helping those in need boosts your own morale. Better times of any year for you to realize your goals include when the Sun is in your Jupiter sign, Cancer, and when the Sun is in fellow Water signs, Scorpio and Pisces. See the table below for when these periods occur each year. Jupiter in Leo individuals attract the most good fortune when they express magnanimity, are generous with others, inspire confidence in those around them, conduct themselves with dignity and sincerity, and avoid the pitfall of excessive egotism. Prosperous areas are creative ones, entertainment, children, and recreation. Better times of any year for you to realize your goals include when the Sun is in your Jupiter sign, Leo, and when the Sun is in fellow Fire Signs, Aries and Sagittarius. See the table below for when these periods occur each year. Jupiter in Virgo individuals attract the most good fortune when they are helpful, honest, practical, orderly, and when they pay attention to details. The service industries, nutrition, and health are prosperous avenues. Better times of any year for you to realize your goals include when the Sun is in your Jupiter sign, Virgo, and when the Sun is in fellow Earth signs, Taurus and Capricorn. See the table below for when these periods occur each year. Jupiter in Libra individuals attract the most good fortune when they are fair-minded, treat others with equality, are bending without being “doormats”, are gracious, and use their talents at promoting and mediating. Better times of any year for you to realize your goals include when the Sun is in the sign of your Jupiter, Libra, and when the Sun is in fellow Air signs, Gemini and Aquarius. See the table below for when these periods occur each year. Jupiter in Scorpio individuals attract the most good fortune when they put their “all” into a project or undertaking, draw on their inner strength and courage, and use their magnetic powers to heal others. Better times of any year for you to realize your goals include when the Sun is in your Jupiter sign, Scorpio, and when the Sun is in fellow Water signs, Cancer and Pisces. See the table below for when these periods occur each year. Jupiter in Sagittarius individuals attract the most good fortune when they are open-handed and generous, tolerant, inspirational, and practice what they preach. They need only believe in themselves and their goals, show their enthusiasm to learn and to teach, and look at the big picture. They can find success in travel, education, teaching, sports, publishing, and foreign cultures. Better times of any year for you to realize your goals include when the Sun is in your Jupiter sign, Sagittarius, and when the Sun is in fellow Fire Signs, Aries and Leo. See the table below for when these periods occur each year. 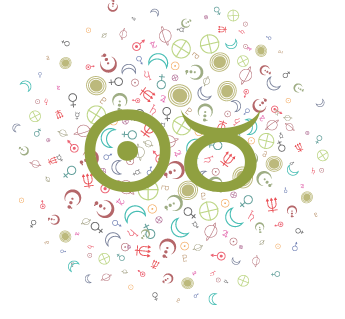 Jupiter in Capricorn individuals attract the most good fortune when they organize and direct, conduct themselves with integrity, are ethical, and mature. They need to take a disciplined, committed, step-by-step approach to realizing their goals. 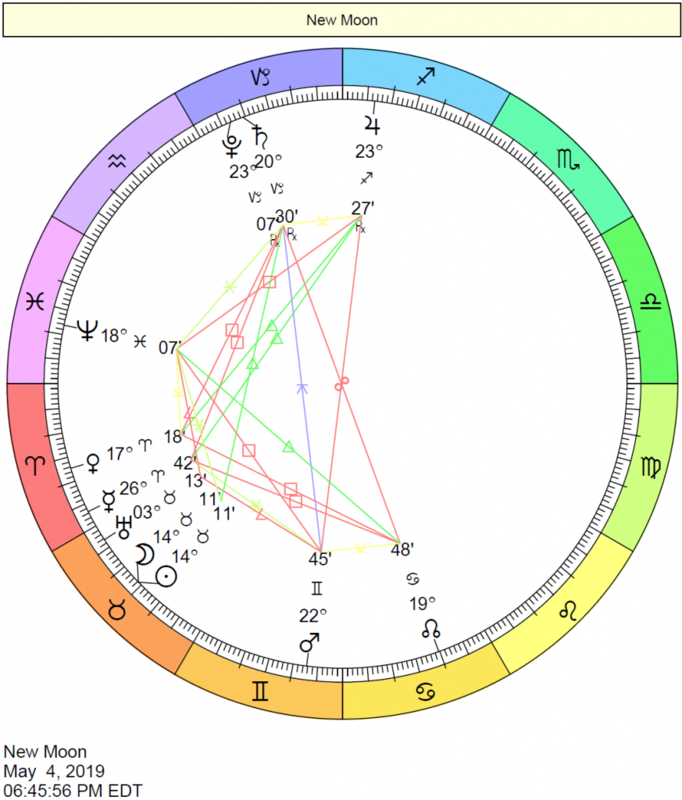 Better times of any year for you to realize your goals include when the Sun is in the sign of your Jupiter, Capricorn, and when the Sun is in fellow Earth signs, Taurus and Virgo. See the table below for when these periods occur each year. Jupiter in Aquarius individuals attract the most good fortune when they are tolerant and fair, inventive, impartial, and cooperative. They are at their best when they have freedom of choice, when they break a few rules, and when they think outside of the box. Better times of any year for you to realize your goals include when the Sun is in the sign of your Jupiter, Aquarius, and when the Sun is in fellow Air signs, Gemini and Libra. See the table below for when these periods occur each year. Jupiter in Pisces individuals attract the most good fortune when they are charitable, tender, devoted, compassionate, giving, and when they look out for the underdog. Better times of any year for you to realize your goals include when the Sun is in your Jupiter sign, Pisces, and when the Sun is in fellow Water signs, Cancer and Scorpio. See the table below for when these periods occur each year. Note that Sun sign dates are always approximate, as they change every year. 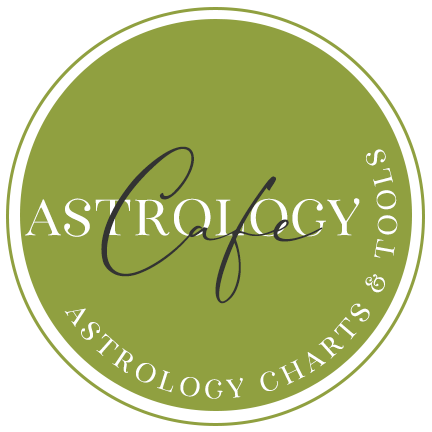 Jupiter in Aries brings you the opportunity to develop an adventurous spirit, moral leadership ability, initiative, self-sufficiency and a talent for positive action relating to education, philosophy or religion. These qualities are necessary in order to expand your personality and life experience. Endowed with a pioneering instinct, courage and much physical energy you may embark on a personal quest for knowledge, understanding and experience that will ultimately lead you to a new and better way of life. You have the ability to carve out your own place in society. 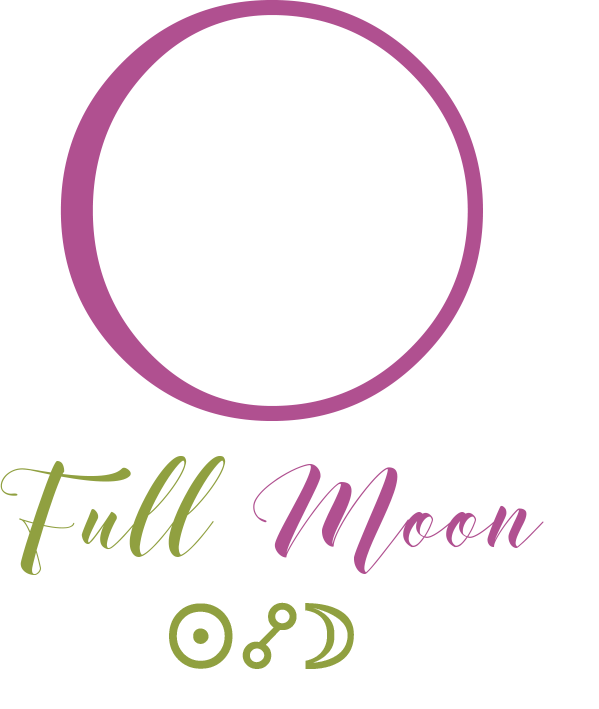 Jupiter in Taurus brings you the opportunity to develop practical ability for dealing with money and other material resources that need to be wisely used. This quality is necessary in order to expand your personality and life experience. You should attract success, wealth and a luxurious life style but there is an obligation to use such wealth in a positive and socially beneficent manner – through good business ability, sound investment, prudent spending and generosity. Jupiter in Gemini gives you the opportunity to study and intellectually comprehend subjects such as religion, law, philosophy and other higher educational subjects. This quality is necessary in order to expand your personality and life experience. Your wide range of mental interests will attract many friends who help to broaden your scope of knowledge, leading you into new and unusual subjects. Success is achieved by communicating such knowledge to others – writing, teaching and lecturing. A second string income may come though business interests related to publishing, travel, broadcasting and telecommunications. 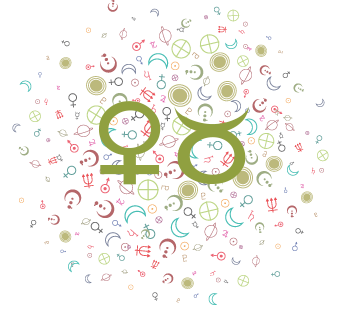 Jupiter in Cancer gives you the opportunity to develop a kind, loving, sensitive and paternal nature, capable of sympathy and understanding. These qualities are necessary in order to expand your personality and life experiences. Your duty is to nourish, protect and instill kindness, moral principles and a love of knowledge into receptive minds. You will find happiness though a secure, friendly, prosperous and comfortable home environment. It is possible that you inherit a large estate or receive money and help from your parents. Jupiter in Leo gives you the opportunity to develop a dignified, honest, self- confident, optimistic and generous nature, with strong leadership qualities. Honor, social status and prestige are likely – this is necessary experience to reinforce your ego, giving you the feeling of self-worth and social importance. These qualities and experiences are required for your social integration and personality expansion. Your duty is to inspire, invigorate and lead others. This could be in fields such as politics, religion, counseling, moral development, philosophy or higher education. Jupiter in Virgo gives you the opportunity to develop a perfection for detail, honesty in work and business, co-operation with others, and a desire for practical service in a worthwhile cause. This placing of Jupiter usually confers considerable literary skill, intelligent technique, scientific ability and technical expertise. These qualities are necessary in order to expand your personality and life experience. Your work or profession is likely be both highly remunerative and morally satisfying. Jupiter in Libra gives you the opportunity to develop a strong sense of morality, fairness and a concern for justice and moral principals in both marriage and close social relationships. There is likely to be an ability to influence the moral and social concepts of close friends and associates and a dignified, philosophical and humanitarian way of dealing with the public in general. Artistic talent is another probability. These qualities are necessary in order to expand your personality and life experience. You may marry someone who is active in some field of worthwhile social endeavor that will bring beneficial changes to the community. Therein, you join forces and attempt to make possible a more harmonious social order. Jupiter in Scorpio gives you the opportunity to develop skill in business, a flair for handling money and a marked degree of social power. Your strong emotional desire for security and personal success ensures that determination and the ability for hard work is not lacking in your nature. You also have a strong need to uncover the truth in any situation and you will go to great lengths to research any subject of interest. This inclination eventually leads to an interest into the meaning of life itself, especially death and the afterlife – hence an interest in the occult and mystical subjects. These qualities are necessary in order to expand your personality and life experience. Jupiter in Sagittarius gives you the opportunity to develop wisdom though an innate ability for deep and profound thought, and a strong desire for, religious, philosophical and metaphysical knowledge and understanding. This quality is necessary to enable you to expand your personality and life experience. There is likely to be much travel and deep study of foreign cultures. This will serve to expand your intellectual perspective. You will eventually adopt an ethical code of living, in line with your own search for meaning and understanding. 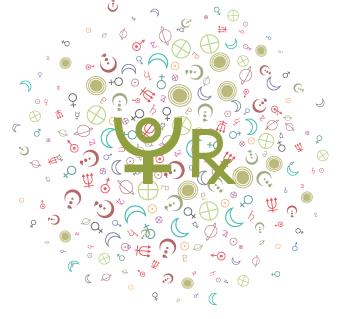 Jupiter in Capricorn gives you the opportunity to develop a strong sense of duty, integrity, honesty, mature judgment, sound business ethics and suitability for executive positions. There is an innate drive for dignity, importance, power and status. These qualities are necessary to enable you to expand your personality and life experience. Eventually, through hard work, determination and accomplishment you are likely to achieve a high position of commercial, industrial or political responsibility. The achievement of wealth is a high probability. Jupiter in Aquarius gives you the opportunity to develop an independent, self- willed, tolerant, humanitarian, broad-minded, optimistic, inventive, democratic and original nature. There is an innate desire to penetrate the deeper subjects of life such as social science, new technology, philosophy, religion, astrology, metaphysics and occult wisdom. These qualities are necessary in order to expand your personality and life experience. Social life is extremely important and you will tend to associate with friends that are seeking to pioneer some new, noble way of life for humanity. You come to understand that any form of social reform should be in line with humanitarian and moral principles. Jupiter in Pisces gives you the opportunity to develop true wisdom, compassion, sympathy and emotional warmth. Devout feelings, spiritual yearning, strong imaginative and intuitive faculties and the capacity for secluded study and meditation may produce genuine mystical enlightenment. These qualities are necessary in order to expand your personality and life experiences. At some stage of life, you may make a great personal sacrifice in order to fulfill your ideal of worthwhile service. 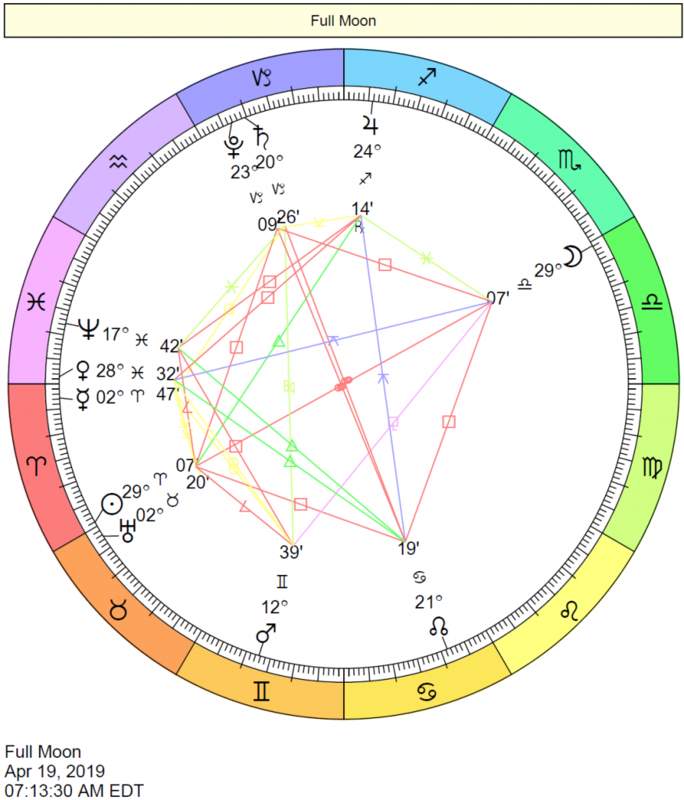 Don’t know the house position of your Jupiter? 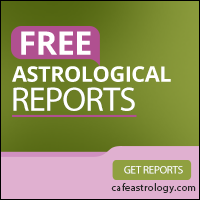 Find out how you can get your astrology chart positions free with our simple steps. We explore the meaning of Jupiter in the signs of the zodiac.